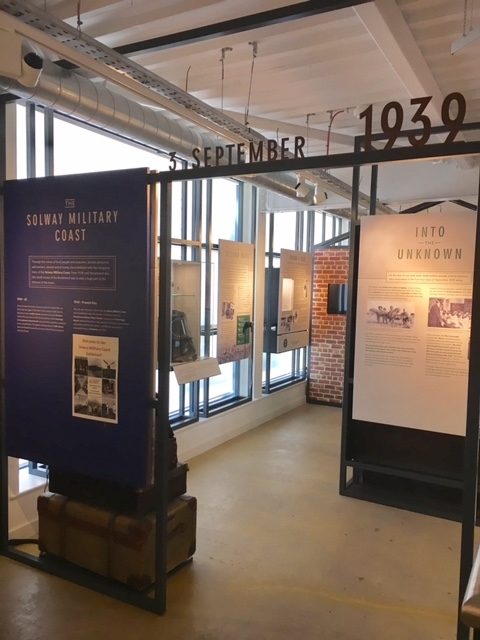 Visit our brand new state-of-art Museum to discover the remarkable story of the Greatest Munitions Factory on Earth and the extraordinary lives of the people who lived and worked here. 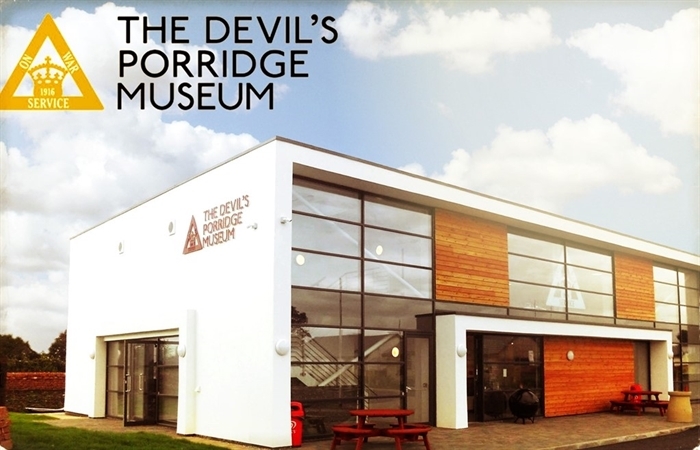 Nestled just 7 miles from the Anglo-Scottish Border, The Devil’s Porridge Museum is dedicated to telling the story of how this once quiet area flourished into a hub of wartime activity. 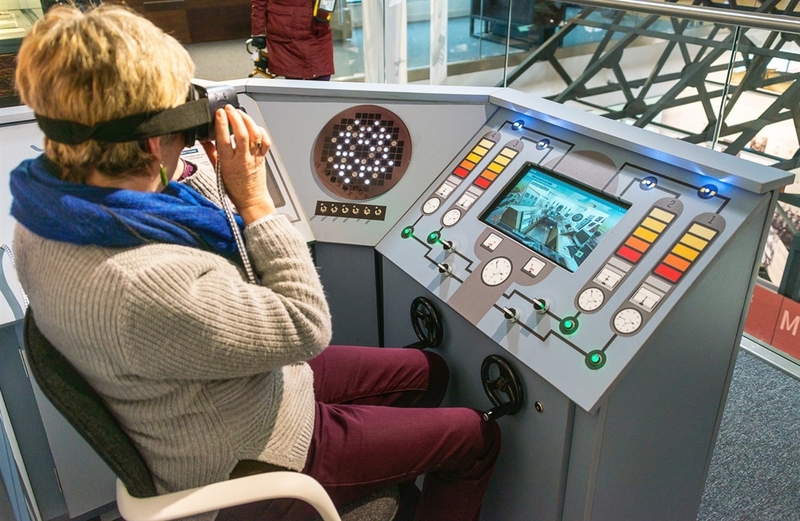 Exciting new Chapelcross Nuclear Power Station Virtual Reality Experience! For the first time ever, members of the public will be able see the inside of a British nuclear power station where plutonium and tritium were produced for the atomic bomb. 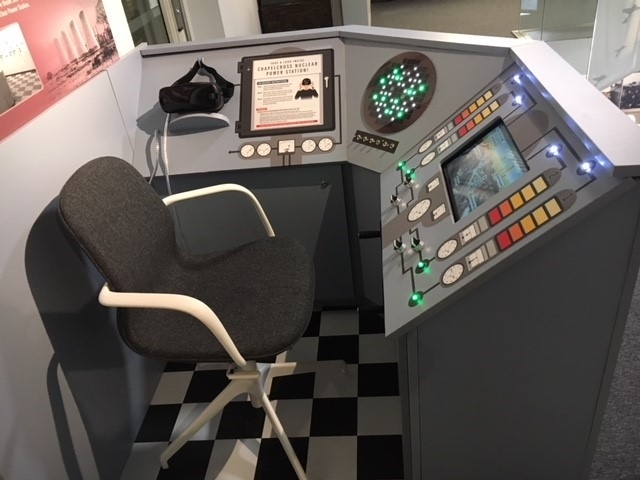 A fascinating 360° virtual reality tour of Chapelcross Power Station will be the key feature of a new exhibition at the Devil’s Porridge Museum in Eastriggs. 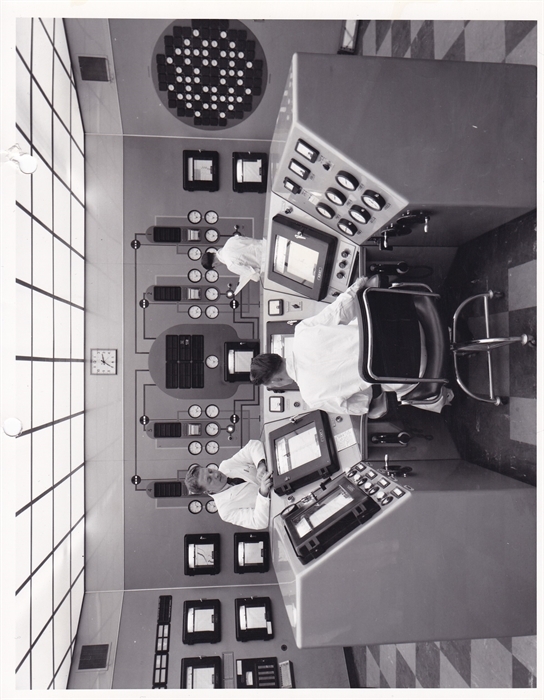 By donning a state-of the-art VR headset, visitors will be able to pass into high security areas, including the Reactor Control Room, the Pile Cap- where the nuclear fuel rods were installed, the Turbine Hall where electricity was created and then the Electrical Control Room where the supply of electricity was monitored. The highly secretive and secure Tritium plant, where the fuel to power the British Hydrogen bombs was processed from the 1980s, is also visually accessible for the first time. Our new museum has something for everyone. Discover what life was like for soldiers in the World War One trenches and for the thousands of Munitions Girls who flocked to work at HM Factory Gretna. Find out more about the remarkable lives of Local Lads and Gretna Girls in our interactive touchscreens. 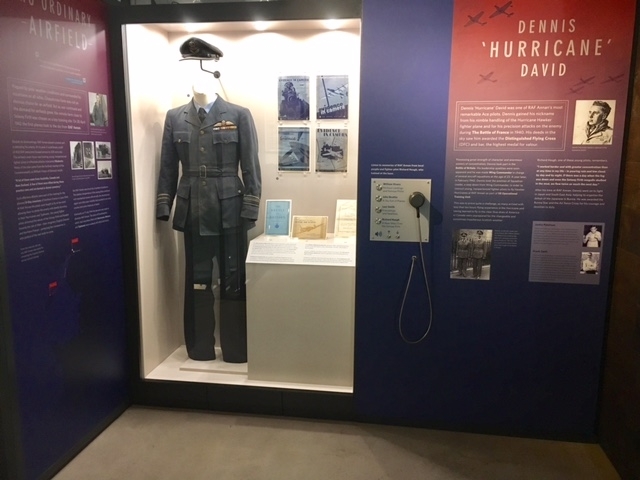 Explore our new World War II exhibition. Find out about local female munitions workers, RAF fighter pilots, Munitions Depot workers and the coming of the Cold War and Scotland’s Nuclear age. See new thematic displays featuring oral testimonies, film footage, period costume and interactive games. Children will enjoy our hands-on interactives. Don’t forget to stamp your special factory pass as you go around the museum…you’ll receive a reward if you find all the stamps! Round off your visit by browsing our well-stocked shop or treating yourself to some delicious home baking in our Gretna Girls Café.